When all else fails.....Ham Radio WORKS! Welcome to Cottage Grove, Oregon! This outfit has products we need and use, and the quality we would expect. We are a group of amateur radio operators in South Lane County, Oregon. 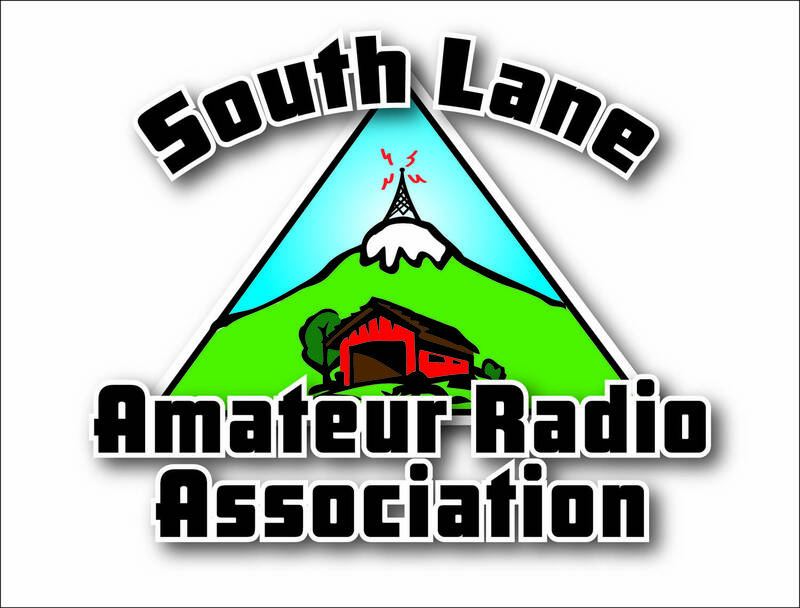 The mission of the South Lane Amateur Radio Association is to create an environment of goodwill, fellowship, and be a community resource for the activities involving amateur radio in the South Lane and North Douglas County areas. Promotion of operator skills, technical knowledge, ethical conduct, and honorable service to the community. with a couple exceptions for conflicts! © 2011 South Lane Amateur Radio Association. All rights reserved.